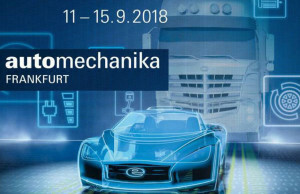 The team EYQUEM present at Automechanika 2018 is very happy to welcome you from 09.11.2018 to 09.14.2016 on the Federal-Mogul stand located: Hall 3, stand D51 Thierry Paulet and Ann Jabalé will be pleased to inform you. 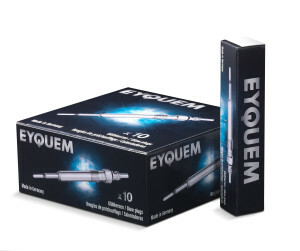 Eyquem has redesigned the look of its spark plug packaging. 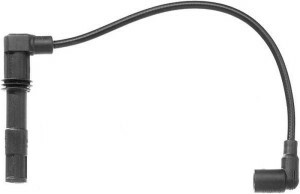 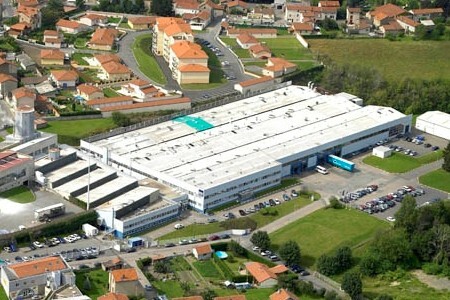 Leader in spark plug technology.